With one trip to Mafia Island, TZ, I got to knock off two more items from my bucket list. 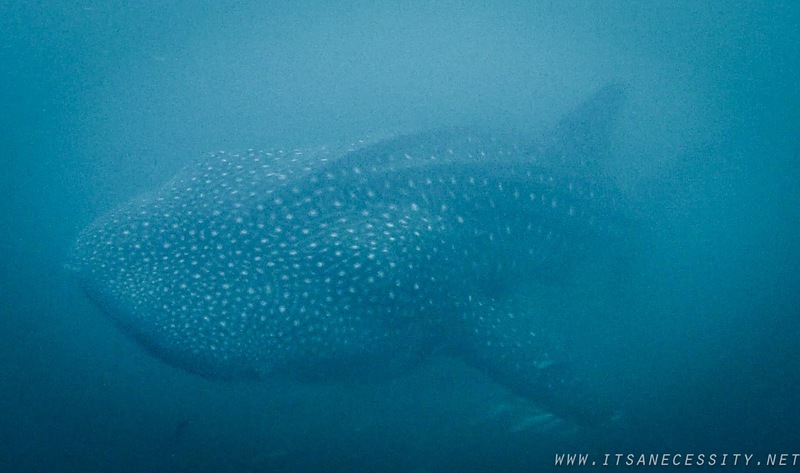 Sleep in a tented lodge, and swim with a whale shark. Both were amazing experiences that were facilitated by the great staff at the Magemani lodge/Kitu Kiblu. 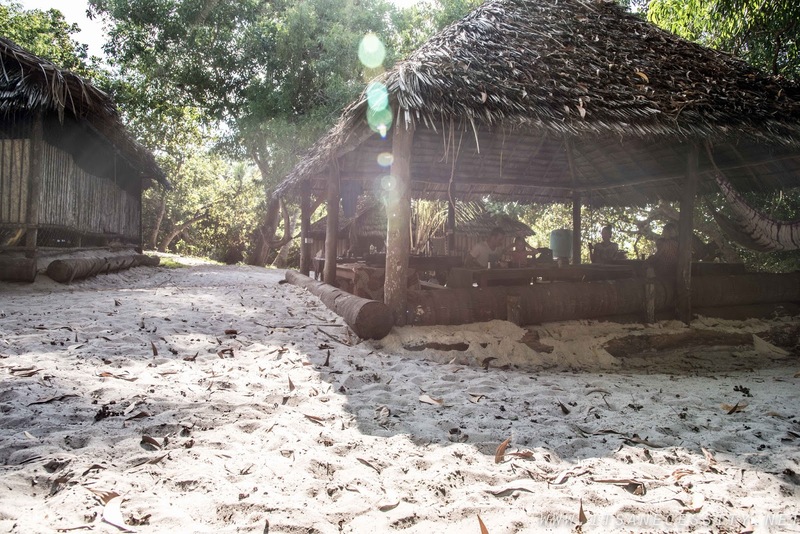 This island was completely off the radar for me, until I stumbled upon the Chole Mini website that talked about Kitu Kiblu, the lodge’s responsible marine excursions. This outfit takes groups of people out for the experience of a lifetime, swimming with the largest fish in the ocean, the whale shark. 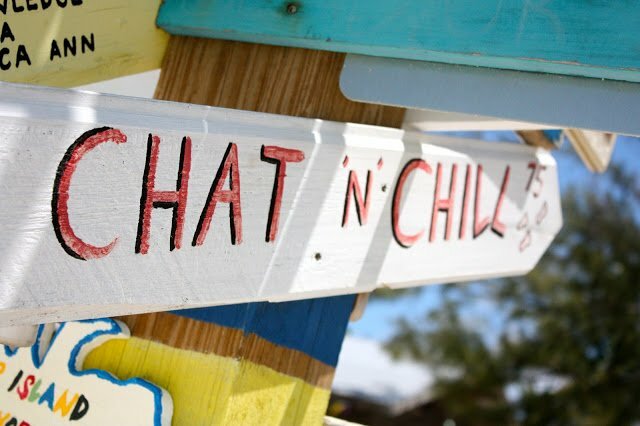 Their goal is to provide people with a unique experience while having a stress free experience for the shark, which in turn lengthens the time of your encounter. When we got out on the water and near where the whale sharks were feeding, we got to see first hand the right and wrong way to do things. We watched other outfits race around in their boats, trying to get their guests in front of the whale sharks. This seemed both aggressive and dangerous for the animals and the swimmers. The boats were pulling up right next to the whale sharks, outboard engines full throttle, and offload numerous tourists right on top of the poor animals. I can only imagine how frightened the fish must feel, having props whizzing around it while it is trying to feed, and then having a dozen tourists who solely want get as close as possible to it. Not great. Our boat, on the other hand, took a gentler approach. One involving patience. We sat back, away from the three whizzing boats, and waited for the whale sharks to slowly approach us. And they did! The whale sharks came towards us looking for calmer waters (away from the tourists) where they could eat their plankton in peace. We were instructed to quietly enter the water, without too much splashing, and let them approach us. Once they saw that we were not there to harass them we managed to get a couple of good sitings. The whole process felt much more organic and I can see why they are encouraging the other “whale shark encounter outfits” to approach the animals in the same manner. When you give them space they will come to you. Having a fish that size approach me nonchalantly and swim along slowly as it ate, left me completely in awe. Even though we were there on a “low sighting” day, and I only had the one “near experience” I was so happy with my one encounter that a smile was plastered on my face to the rest of our time on the boat. 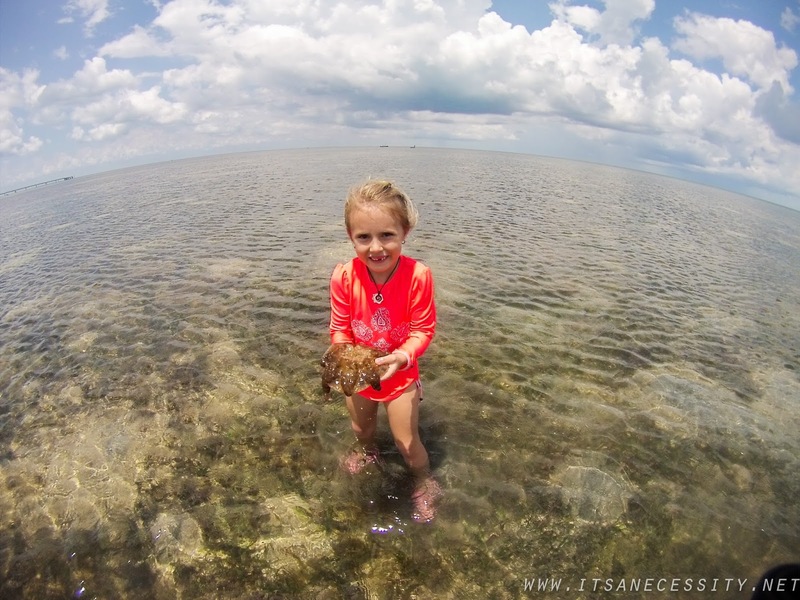 I would have loved to have the girls and Eben have a few more encounters, but Ellia had no desire to stay in the water, saying it was too cold and dark (compared to her spoiled caribbean waters), and Arias got one quick dip with a whale shark and was happy with that. She sat in the boat the rest of the time, just enjoying floating around. 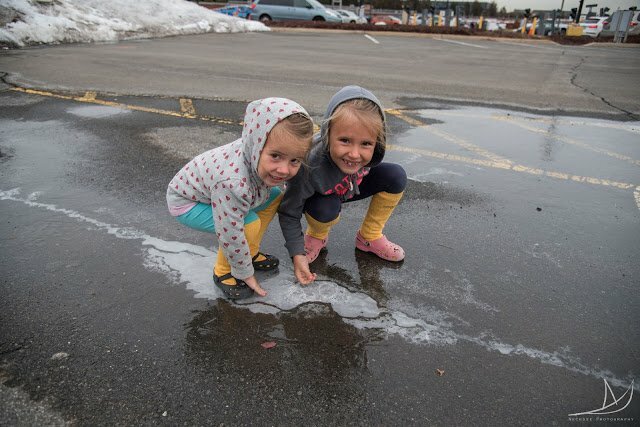 If the girls were happy, we were happy. The encounters are mostly about chance; being patient and being in the right spot at the right time. I was lucky to have one swim passed me, close enough that I could see its beautifully spotted back and capture some of it on gopro. 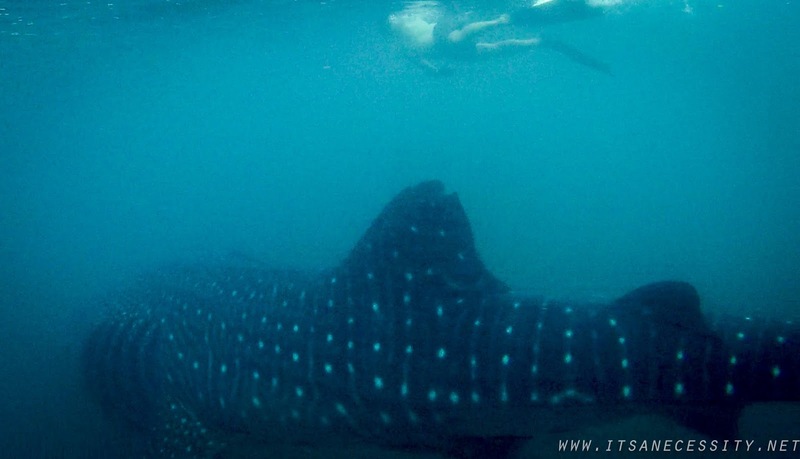 Kitu Kiblu’s work does not stop at the whale shark excursions. 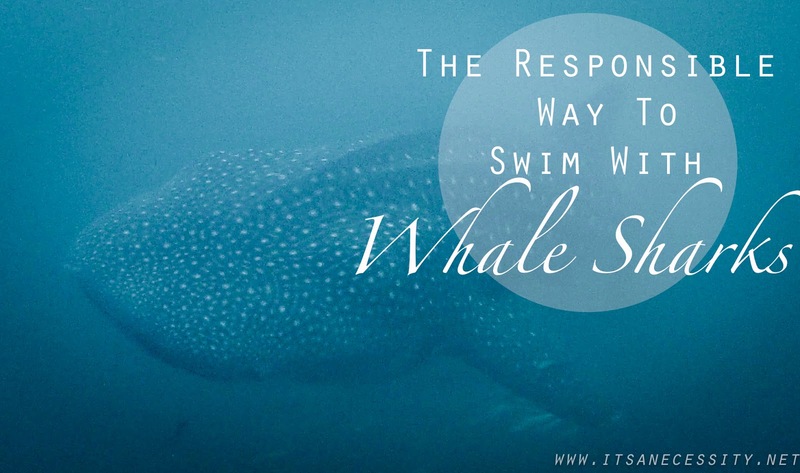 They also run an internship, do educational presentations for the locals, and try to get other whale shark excursion outfits to adopt and follow the code of conduct. I am sure Kitu Kiblu also has their hands in the mix of helping with many other things, but these are the ones we saw first hand. The internships are anywhere from 3-12 weeks. In this time the interns get experience and skills in both marine conservation and the tourism industry. 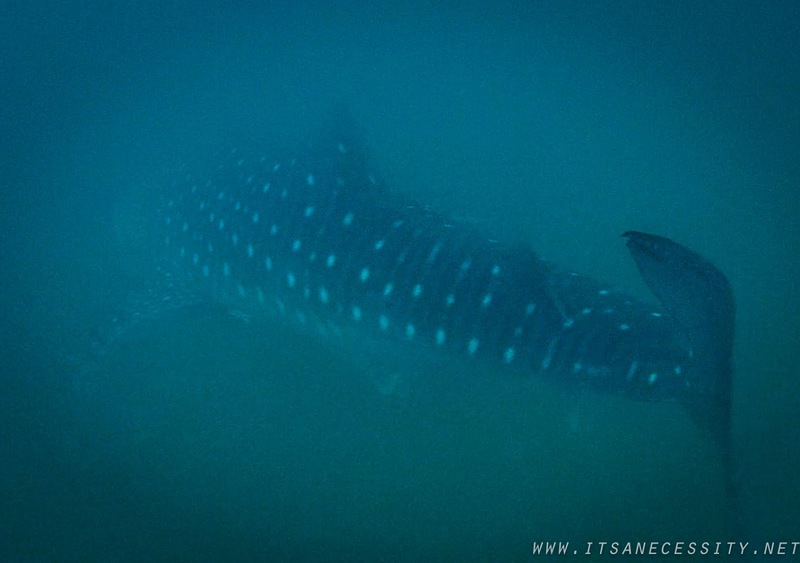 They are also lucky enough to get DAILY interactions with the whale sharks. The interns join the guests and help with their excursion as well as to gather data on the whale shark sightings, spot patterns and any recognizable marks or scars to be uploaded to an international database. In their off-the-water time the interns do classes with the Chole Minji owner, Jean, where they focus on subjects like photography, reef ecology, first aid, free diving, fish recognition, marine conservation, and many more. They also get the added bonuses of having a local high school teacher come in 3 times a week to teach them Kiswahili, living in dorms on the Magemani property, and enjoying three delicious meals a day. I have already forwarded the info for this internship on to my sister, as I could see this being right up her alley. 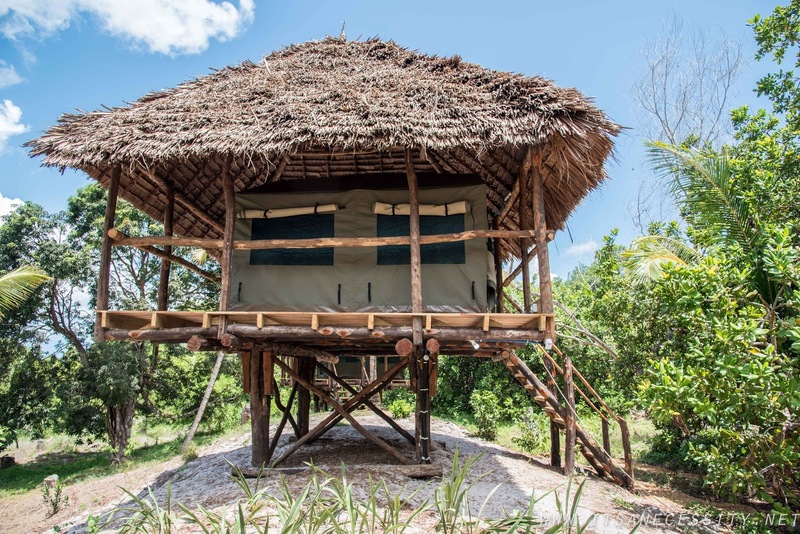 On the same property as the Kitu Kiblu office and launch site, are the Magemani lodges. This is where my second bucket list item was taken care of. At the moment, Mafia island caters to a higher budget crowd. The fact that the only way to easily access the island is by plane, hints at the fact that it is not yet catering to the “backpacker” crowd. But the owners, Jean and Anne, are hoping that their lodges will be at a better price point for many. 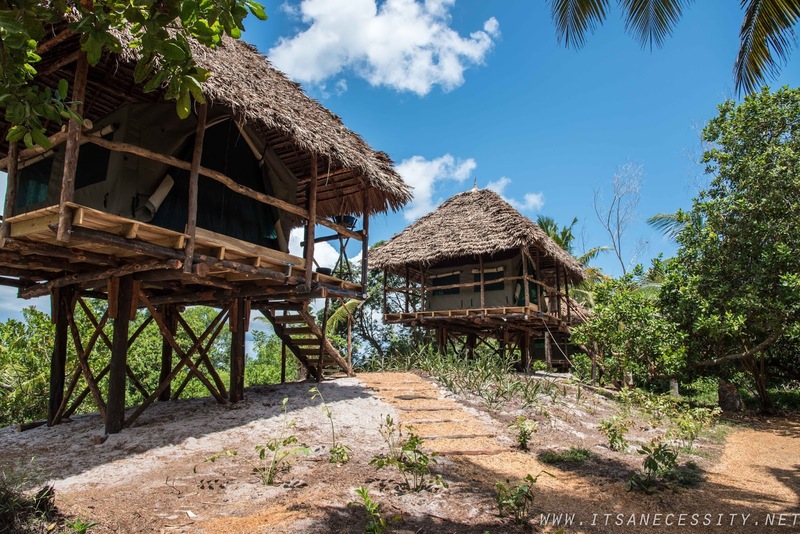 Even though their lodges are still in the construction phase (with the hopes of 30 lodges going up), we were lucky enough to spend a couple of nights there, in two of their three completed lodges. We slept in the first raised lodge and the girls had the second one. Yes, two! The girls slept in one and Eben and I got the other. The privacy from the girls was nice, and our two lodges were close enough that we could yell back and forth to each other if we wanted to check in on them. Halfway through the first night Ellia, our 3 year old, requested to come sleep with us, but by night #2, the girls were perfectly happy sleeping on their own. Our temporary home. 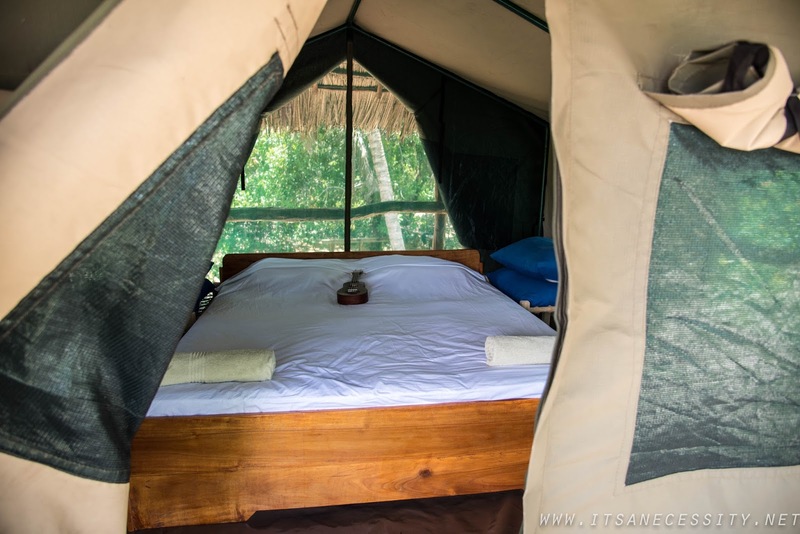 A raised tent to keep us close to nature. No one needs much more than this. With a focus on being green and eco-friendly, the Magemani lodges and property keep you close to nature. 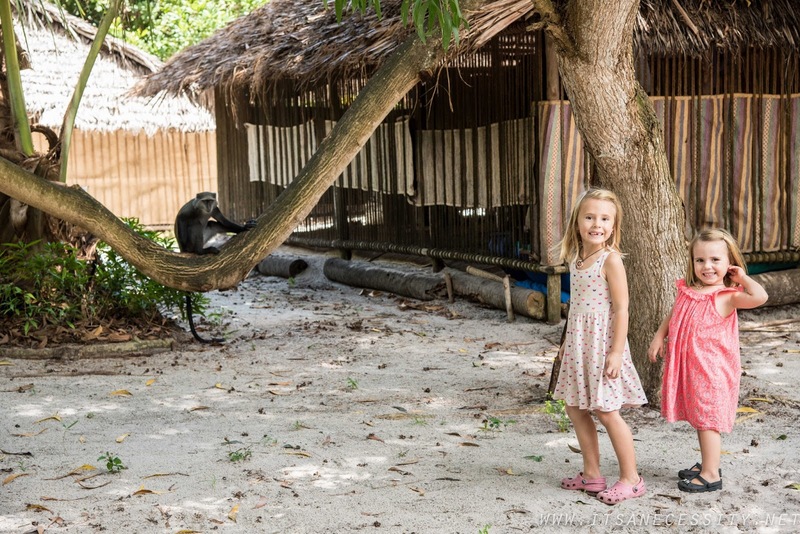 On our first day here we were greeted by three monkeys that came down from the tree tops to meet the girls. 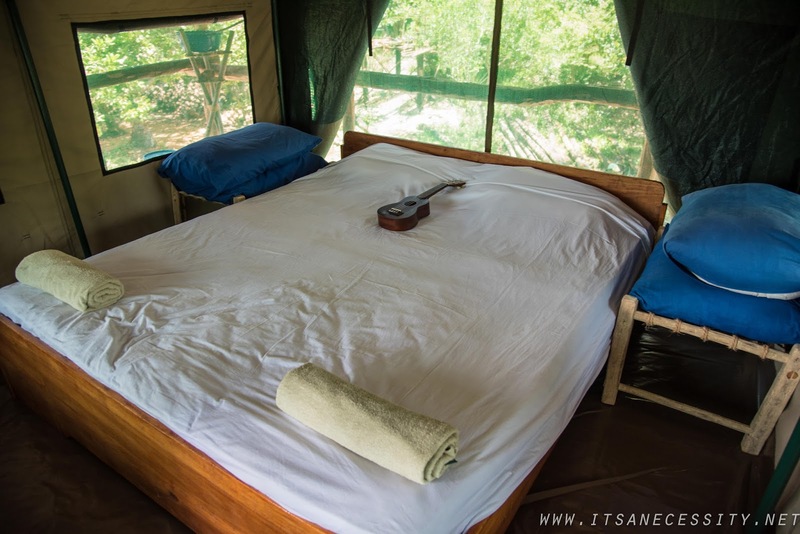 The grounds are surrounded by bush/jungle, the wild animals are ever present, there is electricity (but the lights are not overwhelming enough to take over the natural experience), and the cicadas and bush babies are the soundtrack to your evenings. 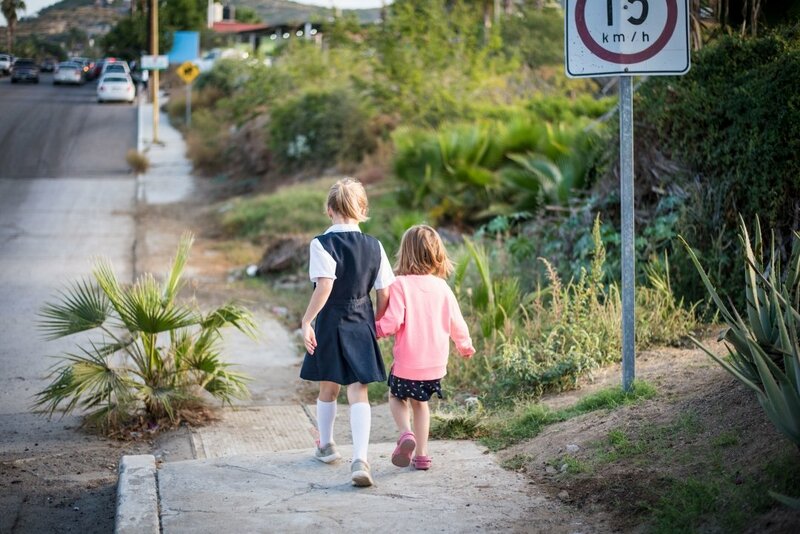 The bathrooms and showers are rudimentary, but being surrounded by thatched walls, with the sound of the wind blowing through the trees above, makes it all ok. Everything on the property has a very open feel, with sandy pathways leading from one open space to the next. 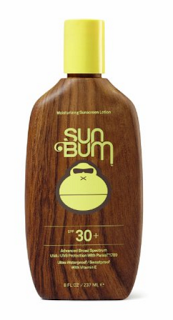 It is all very natural. The lodges are only a short walk, along the long sandy beach, to town, but because of their location and style you feel as though you are completely secluded on your own little island. We had such a fun time following the monkeys around as they hopped from tree to tree. We spent many hours in this communal lounge area with the staff and interns. 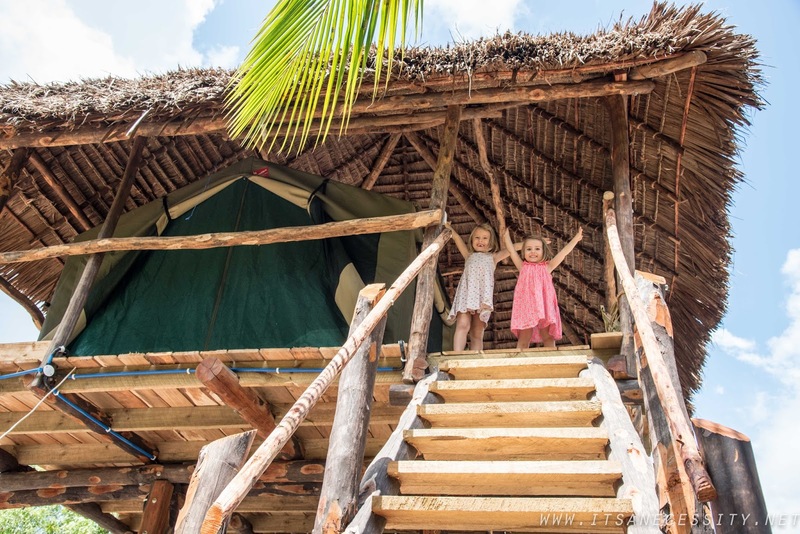 The lodges themselves are canvas tents that are housed on raised wooden platforms with thatched roofs overtop. The reason for the tents is to keep those clever monkeys out of your stuff! Apparently they like to get into trouble, and like the taste of hand cream, so the zippered tents are a great way to keep them out, and not trap the guests in with “real” walls. They have that rustic-jungle style that I have always wanted to sleep in. With the addition of a decorative bedspread here, a lamp there, and possibly an on-suite bathroom, these lodges could turn in to quite the vacation spot. I am intrigued to see what the outcome will be once all of the construction work is done. Our lodge had one double bed, and the girls’ one had two single beds. So they have sleeping arrangements for every style. And if you are slightly afraid of heights they also have a couple of rooms on ground level! All meals at the lodges are served in a communal lounge, around family style tables. We had a good time relxing, having our meals with, and spending our spare time surrounded by the staff, the three interns (Tay, Dayna, and Lisa), and the Camp Manager Dan. The interns were especially great, immediately taking to our girls, and not minding our daughters’ friendly (but slightly intrusive) ways. 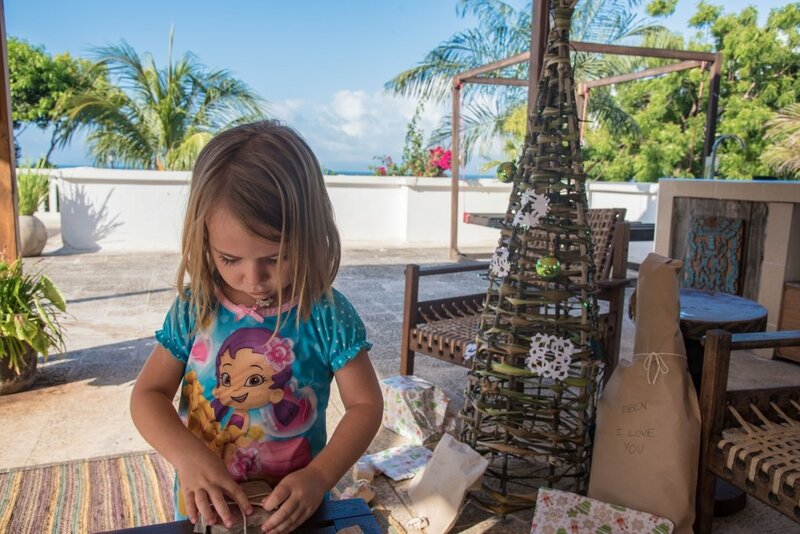 We felt completely welcome on the property and as though we were part of the Magemani family. 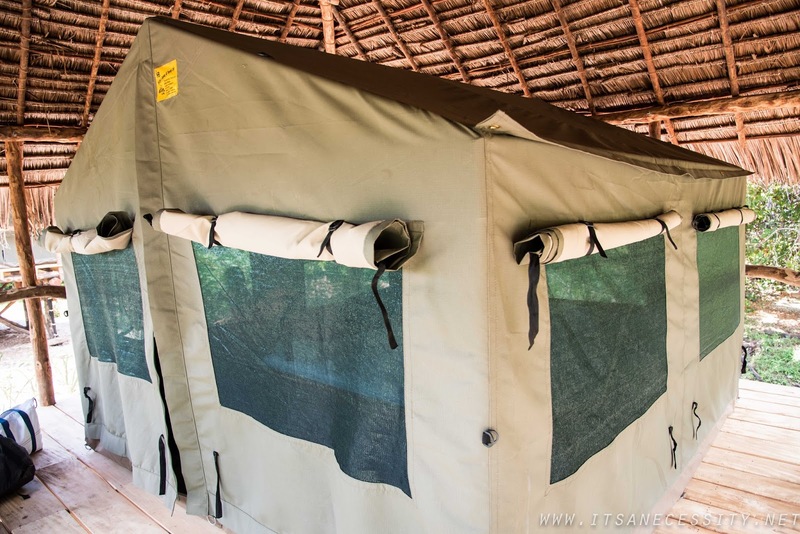 The Magemani lodges and the Kitu Kiblu encounters are doing tourism right. They are offering unforgettable experiences at a price point that is extremely reasonable, without being intrusive on nature and its wildlife. Our monkeys fit right in.